A Guide To Presidents' Day: Why And How America Celebrate This Day! A Guide To Presidents’ Day: Why And How America Celebrate This Day! Presidents’ Day weekend is a great time to visit Washington, D.C. to see how American’s pay tribute to their most famous leaders. It always falls on the third Monday of February. This year, it will be celebrated on 18 Feb 2019. 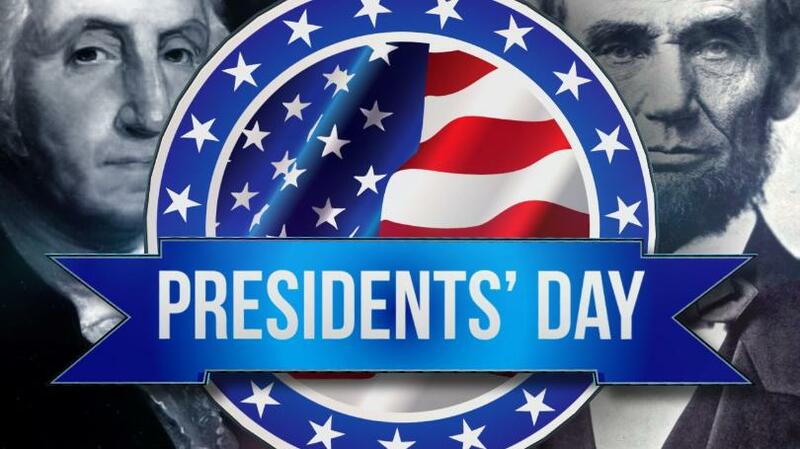 It was established in 1885, to honor the president George Washington’s Birthday, which was actually on 22 Feb.
Sen. Steven Wallace Dorsey of Arkansas was the first one to propose the federal holiday, and in 1879 president Rutherford B. Hayes signed it into law. Since then it’s called “Washington’s birthday”, which was only applied to District of Columbia. But in 1885, the celebration expanded to the entire country. The day is still officially called “Washington’s birthday” but it becomes popularly known as president day! Today, this day is considered a day to pay tribute to all American presidents, past and present. Around the country, historic and patriotic groups hold events and celebrations. Teachers often teach students about the accomplishments of the American president. The country’s largest president’s day parade is held in Alexandria, Virginia along the street where George Washington once walked. 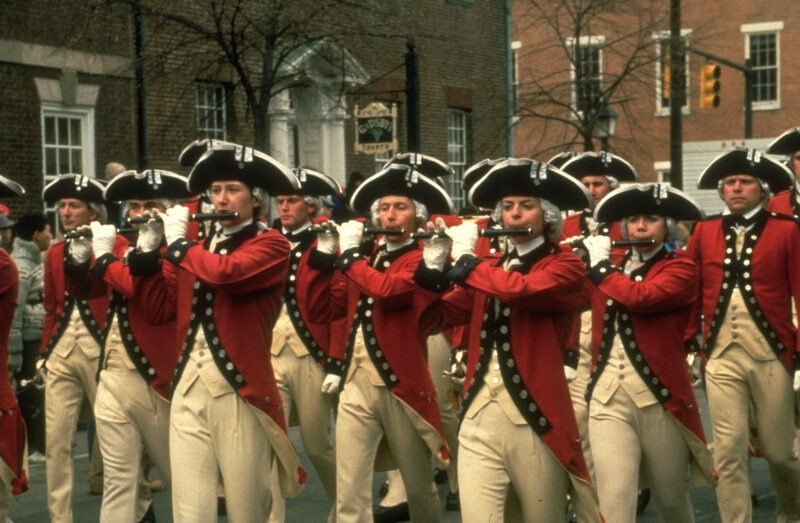 While walking with the crowd in the parade you can explore historic sites in old town Alexandria; as the town has managed to preserve many antiques and sites of the colonial, revolutionary and civil war period. 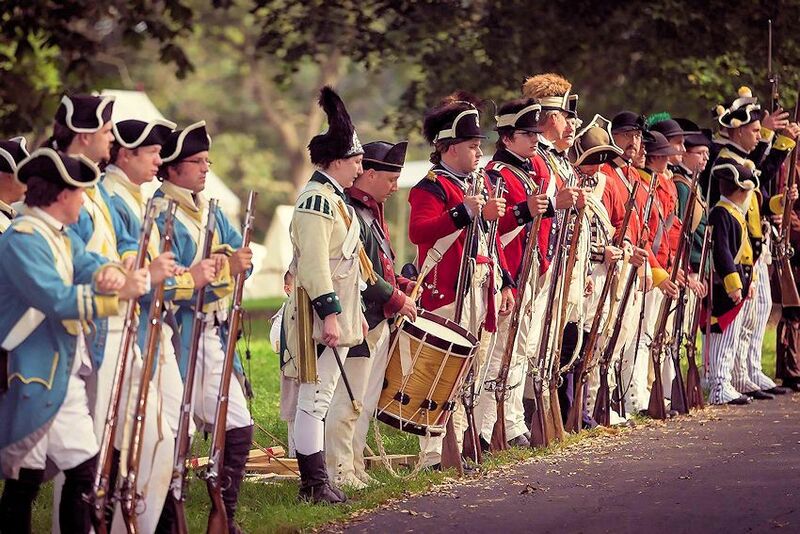 Fort ward museum in Alexandria, Virginia, host revolutionary war day on Sunday i.e. 17 Feb from 10 a.m. to 3:00 p.m. Here, you can learn about the fighting tactics and get to know more about the life was like for revolutionary war soldiers. 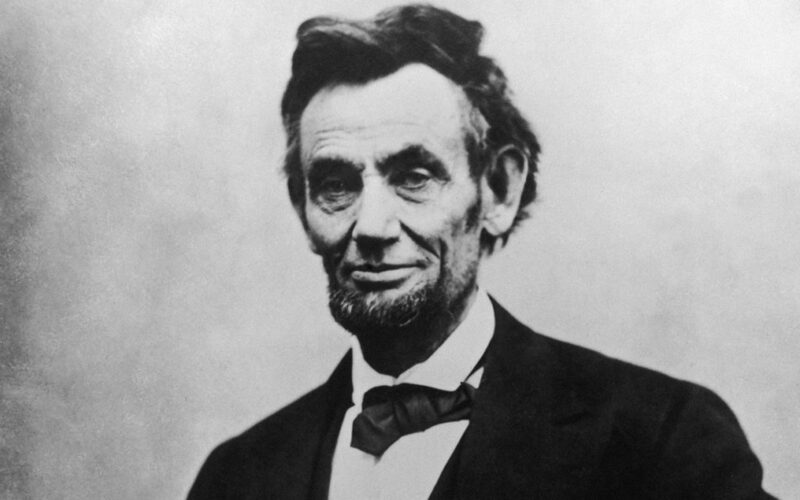 Visit Lincoln memorial to honor Abraham Lincoln at a wreath-laying ceremony with the dramatic reading of the “Gettysburg address.” This is the popular time to explore one of the nation’s most important memorials. 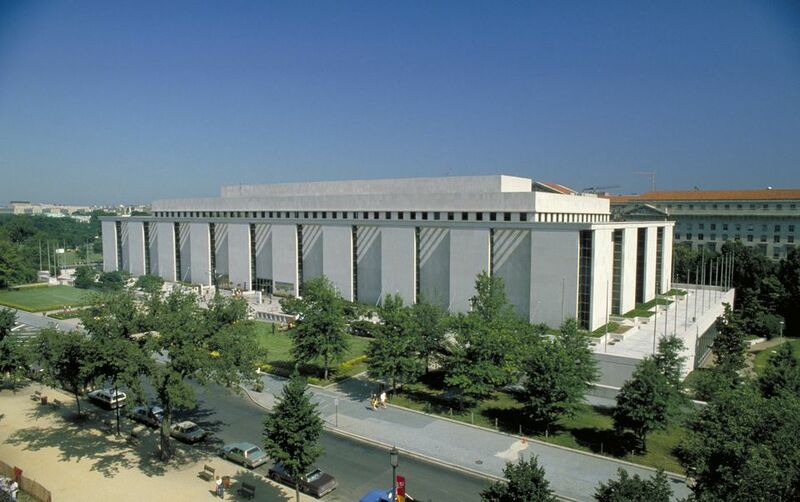 The historic landmark offers amazing views of the nation’s capital and is one of the top attractions in Washington D.C.
To see the contribution and lives of 44 men who have been the nation’s leaders over the past 200 years, you need to visit the Smithsonian national museum of American history. This exhibition is featured with a fabulous display of the public, personal, ceremonial and executive actions of 43 men who left a huge impact on the course of America history. 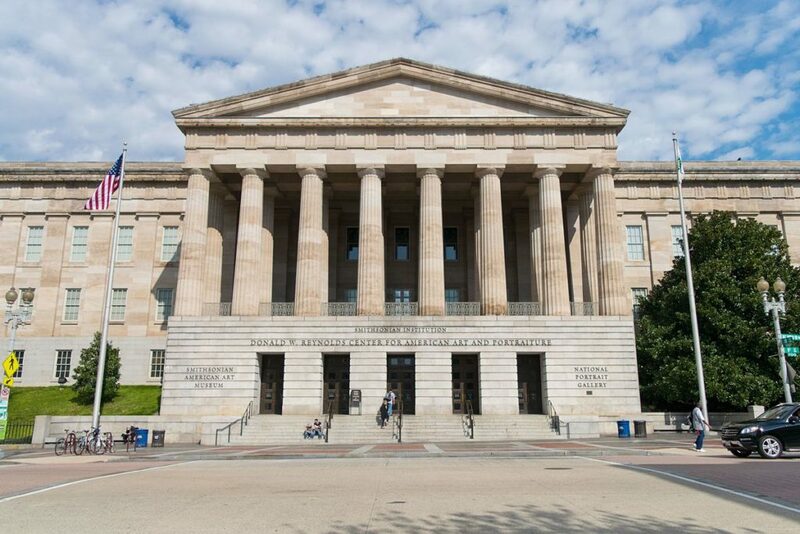 Explore the exhibition and see the portrait of every American president including rarely seen works of George Washington and Abraham Lincoln. On the presidents day weekend, the gallery will provide a variety of family fun activities ranging from calligraphy workshops to scavenger hunts, hands-on activities, music, and games. 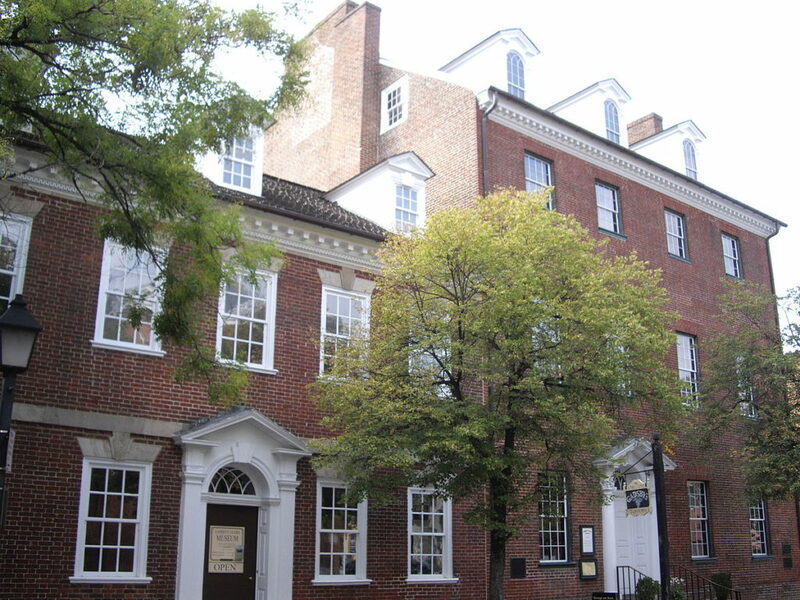 Every year, a night before president’s day, a birthnight ball is held at Gadsby’s Tavern in Virginia. The ball is a feature with toasts, dinner, a historical program and George Washington’s favorite 18th-century dances.